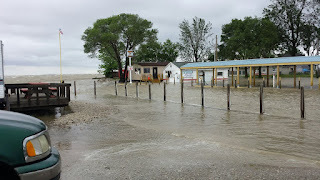 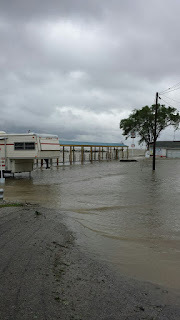 We had 50 mile an hour winds and a ton of rain, it flooded roads and houses! 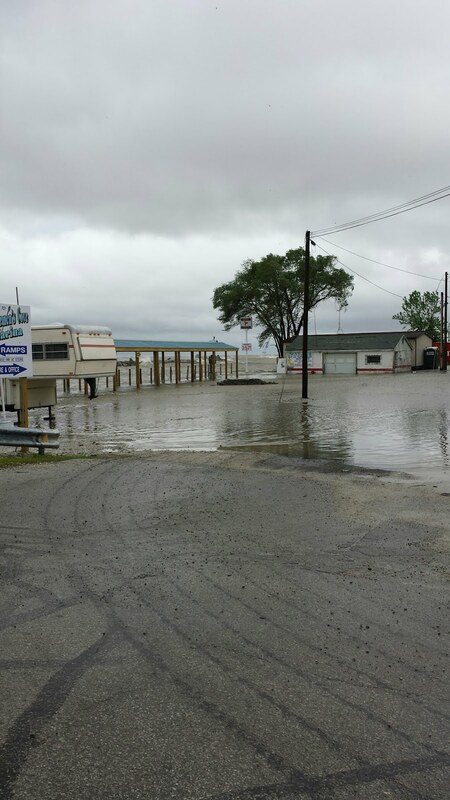 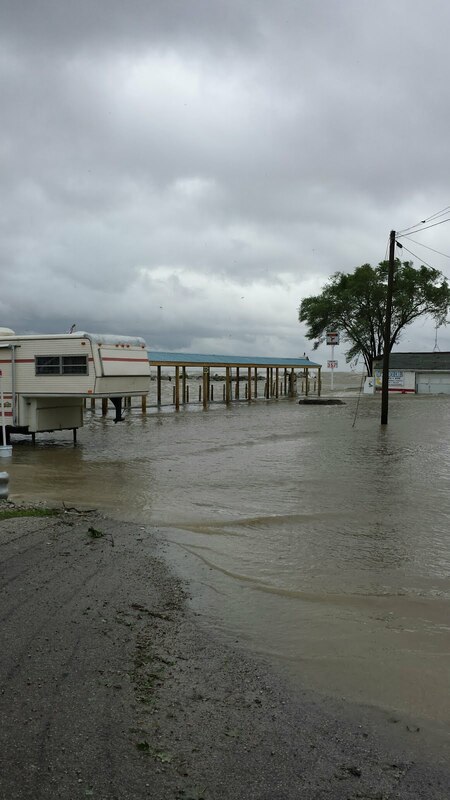 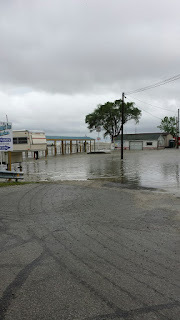 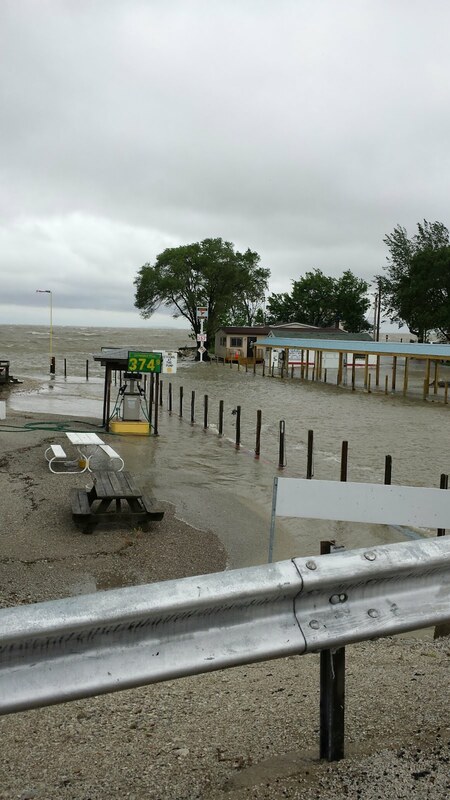 The water came up 4 feet in our marina, good thing nobody was hurt and no damage to boats. 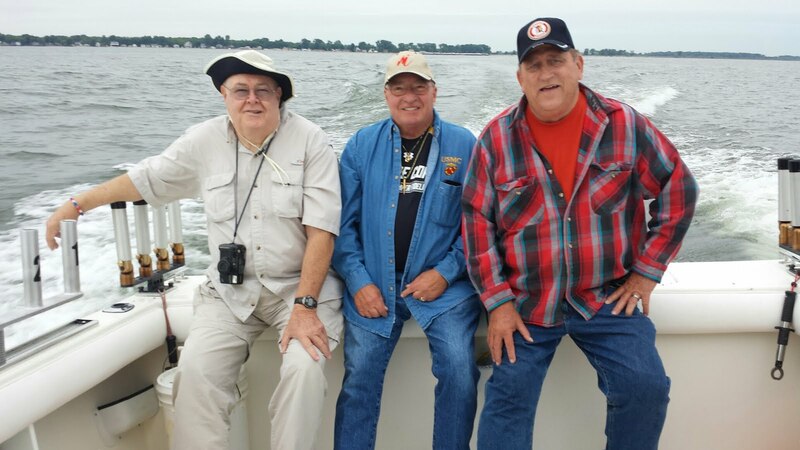 John and Earl were great customers this weekend, had our limit by noon! 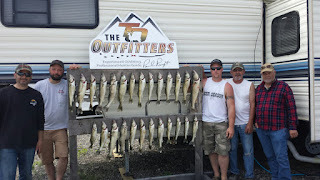 The guys from the Tire Rack came fishing with us, what a great bunch of guys, we had a ton of fun! 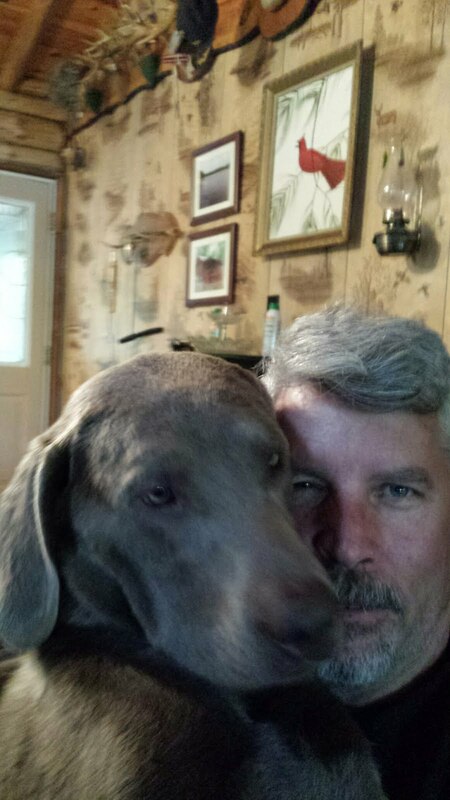 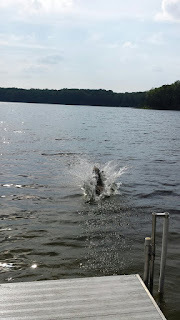 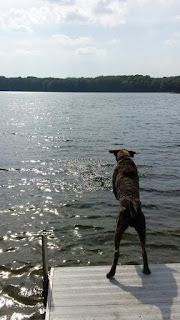 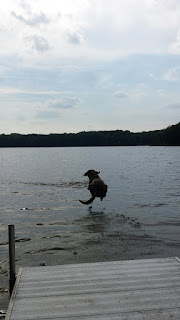 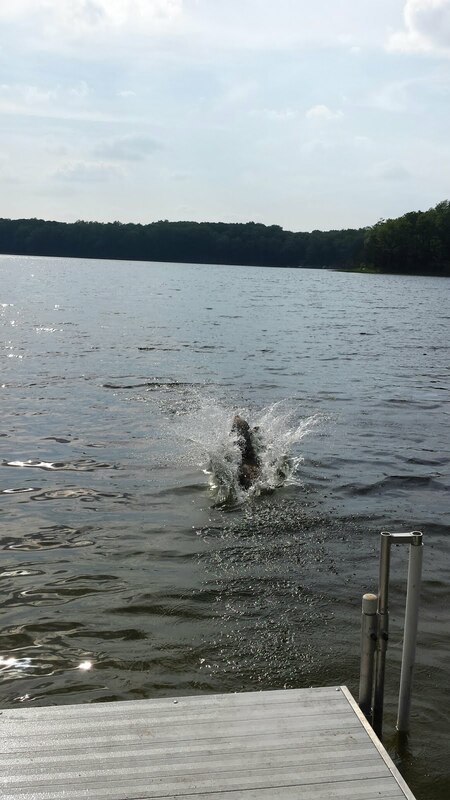 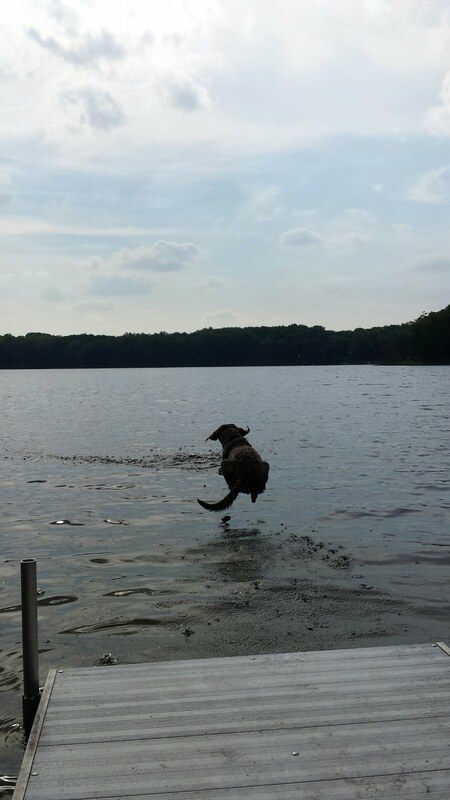 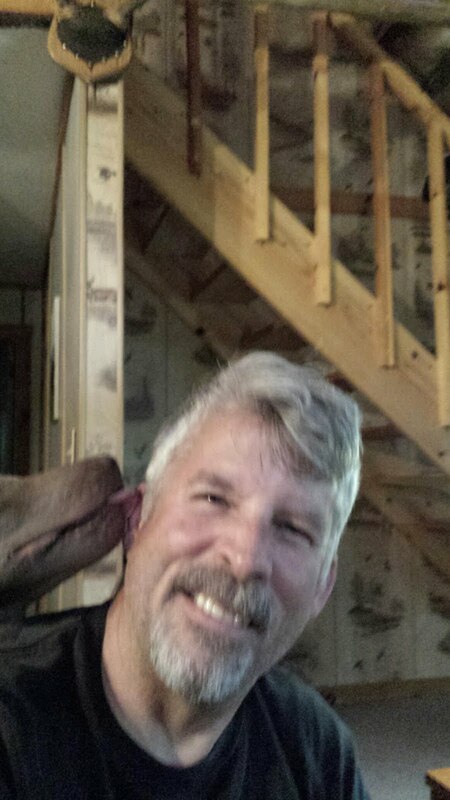 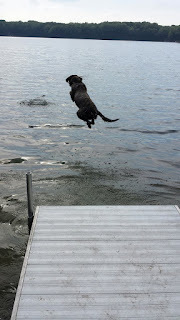 I wanted to share thees pics, I taught my dog to jump off our dock and fly!! 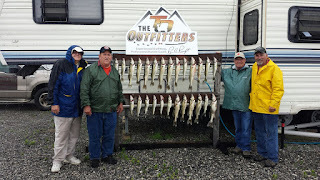 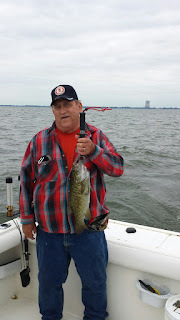 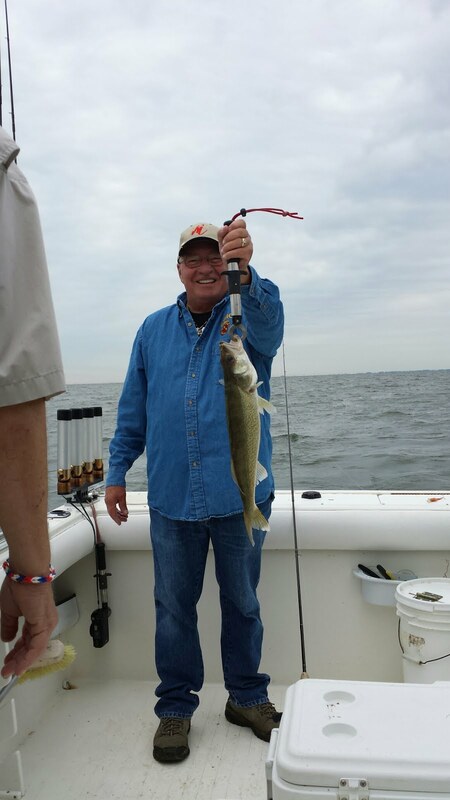 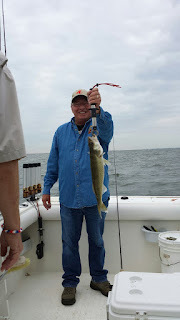 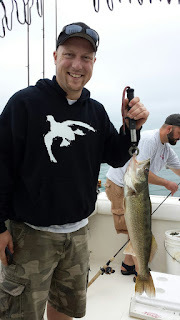 The weather started off kinda iffy but the fishing was great, we caught about 60 walleye, we were throwing them back!!!! 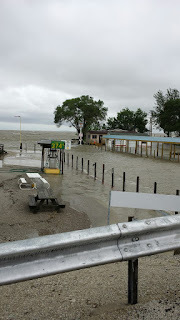 Just in time too, the weather turned bad. 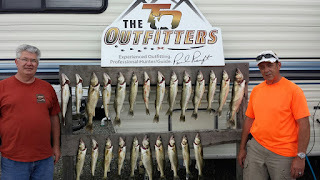 Had thees guys for a 2 day trip, weather was perfect and the fishing was awesome! 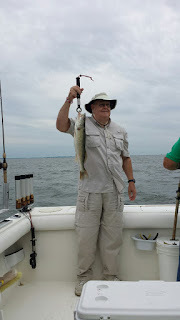 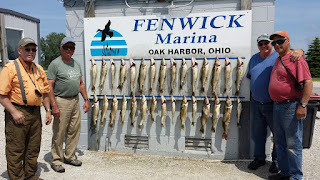 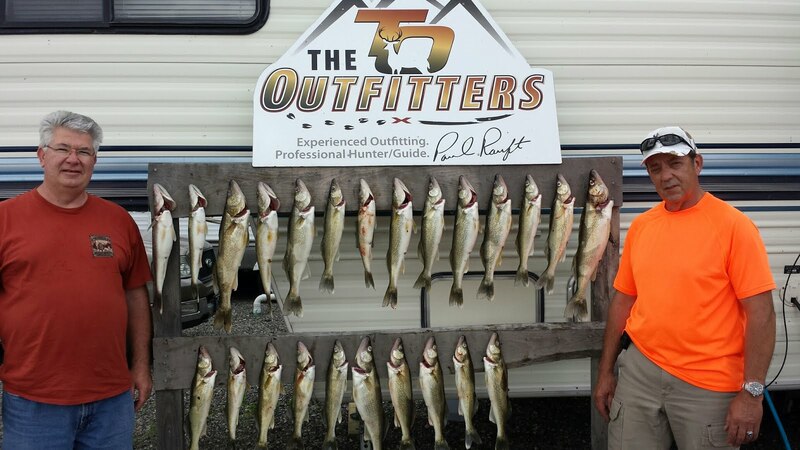 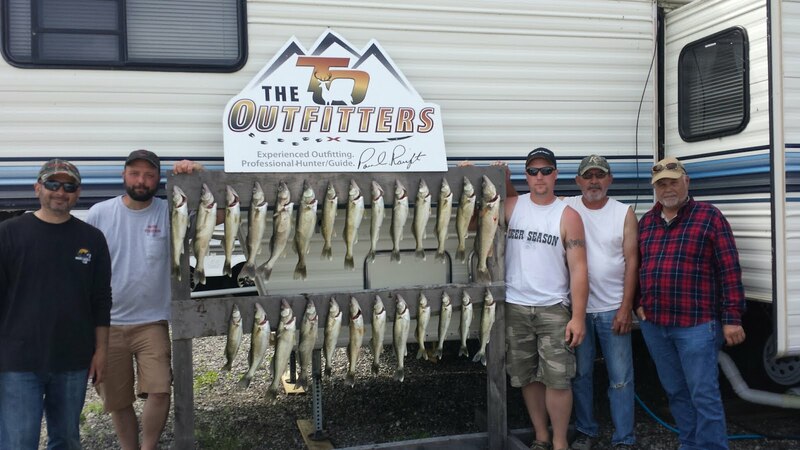 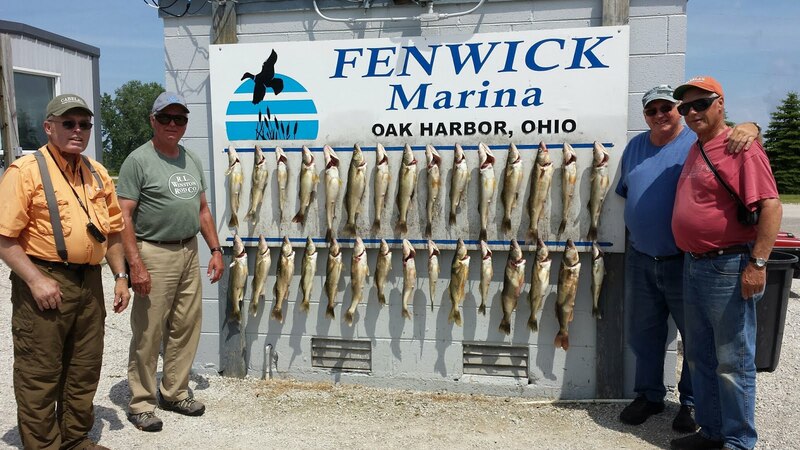 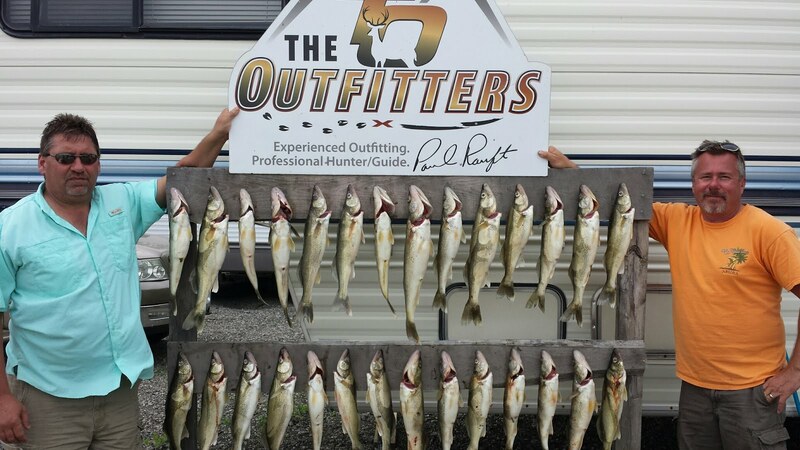 We caught 36 fish each day and had our limit by noon, great job guys!